Energy Healing: All matter is energy–even you! Even that which we call “physical matter” is, at its basic level, energy. And with that in mind, a person who is trained in manipulating energy can facilitate changes to the energy of another person’s body, aura, and even soul. And so this is what “energy healing” is: The use of energy to facilitate healing (on that which is also energy). A physical illness is comprised of energy. An emotional issue is comprised of energy. The soul itself, which carries records of our past lives, ancestral links, and more, is comprised of…yes, energy! Manipulating this energy to bring about healing can happen quickly. Healers have been known to get results in minutes. Why? Because when we tap into the energetic realm, we are able to work at the level of the cause of any given issue. And when you change the root cause, then everything that ever grew out of it gets re-patterned energetically…including the “physical” body. Grief, anger, resentment, trauma, physical pain, illness, bad habits, ancestral issues in the DNA, and so much more is just energy. And another fun fact: Energy healing is not new. It is actually thousands of years old. It was simply targeted for destruction by a couple of forces (government and religion) over the last few hundred years, so much of it died, literally. As well, it is not taught in our school curriculum nor discussed in mainstream media. But it never fully died. 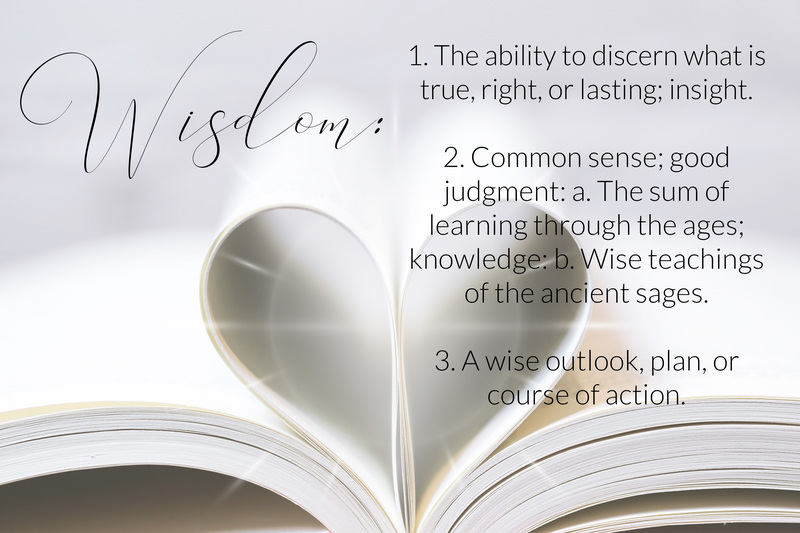 The wisdom has been maintained over time by Wisdom Keepers, often in hiding, and it is experiencing a new growth. This technology is becoming more and more available every day. I invite you to consider it if there is something of which you would like to let go, or something even better with which to align your life. There are many resources to use to discover more about “energy healing” in all of its many forms. Shamanism, Reiki, Qi Gong, Crystal Healing, Acupuncture, Past-Life Healing, are just a few ways in which this technology is practiced. As always, I would be happy to help you. I facilitate energy healing using a blend of Shamanism, Reiki, and other modalities in order to positively affect clients at the deepest levels to which they are willing and ready to go. Book your appointment or consultation here. All appointments are done over the phone. In this moment, I offer the energy of Pure Love to the energy that You Are. This article was also published on Medium.com.